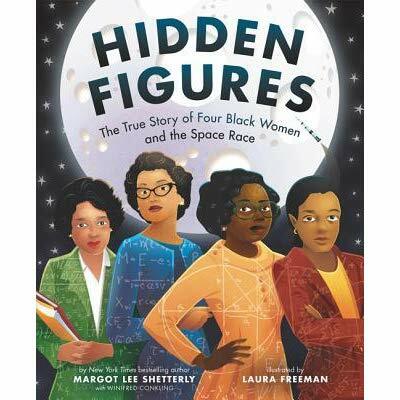 There are lots of wonderful children’s picture books about wonderful women to consider reading during National Women’s History month. I have chosen just a few which was actually very hard to do. I made a very long list but in the end these were the ones that came to the top of my list. Some are about women who young girls will know or have some connection to by what they like themselves. Some feature current role models. They reflect some of the diversity of our nation. I am a big believer in reading with children and I love well illustrated picture books. They add so much to the story and give us lasting images that compliment the written word. These picture books do just that. They expand our minds as each of these stories should. Perhaps your whole family enjoyed the movie. The stories of the contributions of Mary Jackson, Christine Darden, Katherine Johnson, and Dorothy Vaughn to NASA’s early success are complimented by Laura Freeman’s bold illustrations. Adults and children alike will enjoy this remarkable story and the striking illustrations. This bilingual book tells the story of how Sonia Sotomayor persevered to become the first Hispanic U.S. Supreme Court justice. 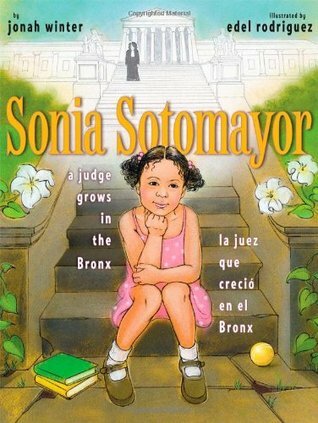 Although Sonia came from a poor family, she worked hard and graduated at the top in her class. The lively commentary and warm illustrations make this a very compelling book for young girls. American children couldn’t always borrow library books. Well, Anne Carroll Moore thought they should be able to. 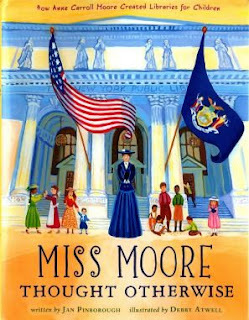 This is the true story of how Miss Moore created the first children’s room at the New York Public Library, a bright, attractive room decorated with artwork. Here is where children first had their own library cards and could borrow books themselves. If you and your children enjoy the children’s room at your local library you will enjoy this story and the lively illustrations which bring this story to life. This book details the history of the Girl Scouts and the organization’s founder, Juliette Gordon Low. With a passion for adventure and doing service for others Juliette Low founded the Girl Scouts with the belief that girls can do anything. Girls who are in the girl scouts will enjoy this book. 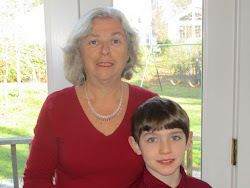 This is a wonderful story for older girls and their Moms and grandmothers to enjoy together. It is about how two very serious and accomplished women had the equivalent of a Ferris Bueller’s day off. 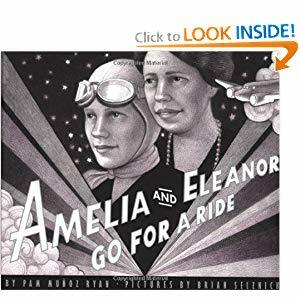 Amelia Earhart and Eleanor Roosevelt (you don’t find more serious people than these two) sneak away from a White House dinner party for an aerial adventure. It is 1933 and aviation is nothing like we know it today! They commandeer a plane and fly from Washington, D.C. to Baltimore! The pencil drawings give this book the feel of a vintage movie. The book provides an excellent backdrop for a discussion about two important women in history. All of these books are readily available online and many are probably in your local library. Grandparents, Parents, Aunts, Uncles and Friends – Start a tradition a read a good book about women every March….or maybe every month! Please share with us in the comments your favorite books about women.